Simple means easy to understand and leaves room for imagination. 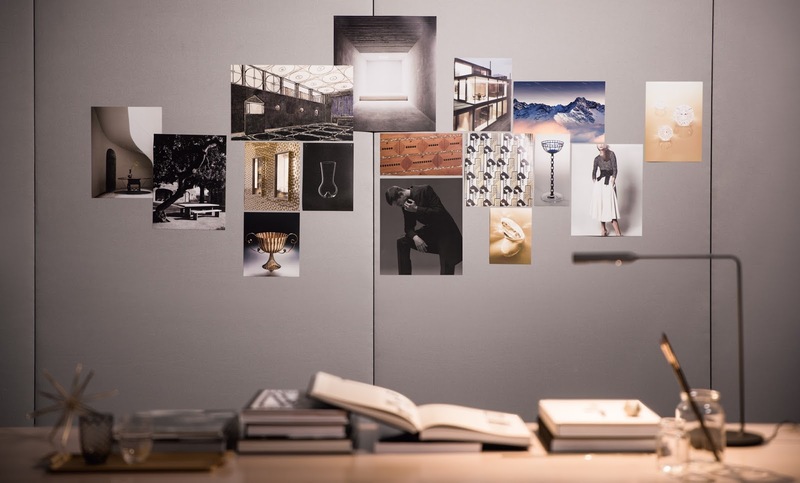 Led by a stream of simplicity and minimalism - we are shifting slowly away from surplus in Fashion, Interior Design and even from square footage in our house. We declutter and reduce... but minimalism means not, you have to live with less than 100 things, not own a car, a house, a television or wearing boring old clothes. Minimalism is a tool to a style of simplicity, class and elegance. ... A city with a long history and with beautiful architecture. 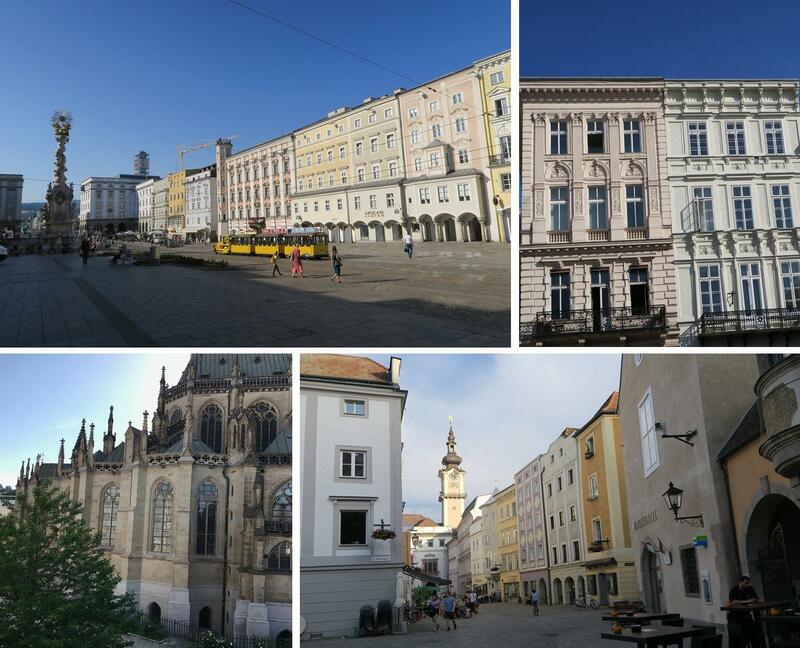 A city, where famous personalities from culture and science have spent part of their lives, such as Johannes Kepler, Anton Bruckner, Ludwig Wittgenstein and Wolfgang Amadeus Mozart. The name of this City - is Linz. Linz 1964 - there has been two visionaries, who dedicated themselves to realising their own distinctive concept of eyewear - Anneliese and Arnold Schmied. They saw glasses as they ought to be seen, as an integral part of the wearer's personality. 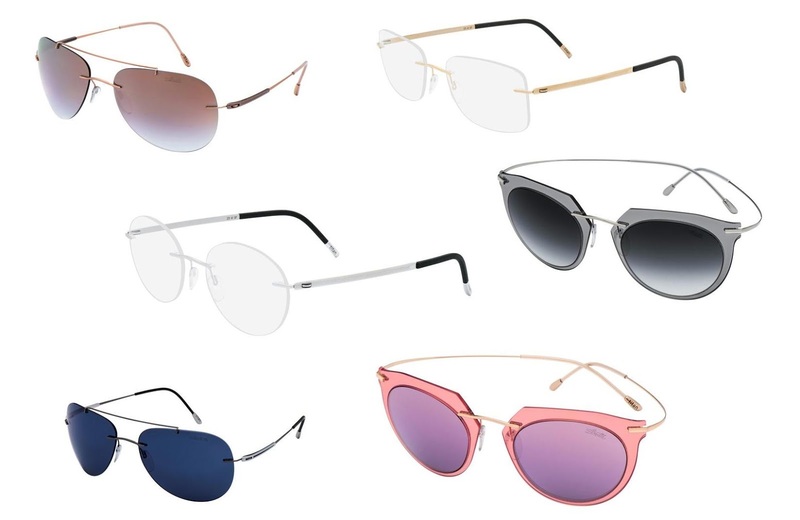 We all know the Eyewear of Silhouette - reduced to its necessary elements and beauty. Now, their passion has evolved into a new and luxurious dimension - the Silhouette Atelier Collection. 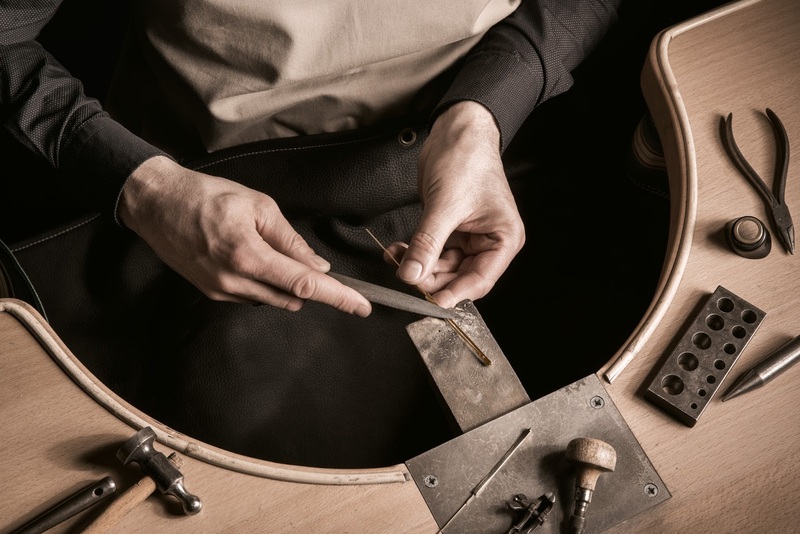 All models in this Collection are crafted from solid 18-carat yellow, white or rose gold, with either a hand-polished or brushed surface finish. A Masterpiece of elegance, passion and the attention of detail. 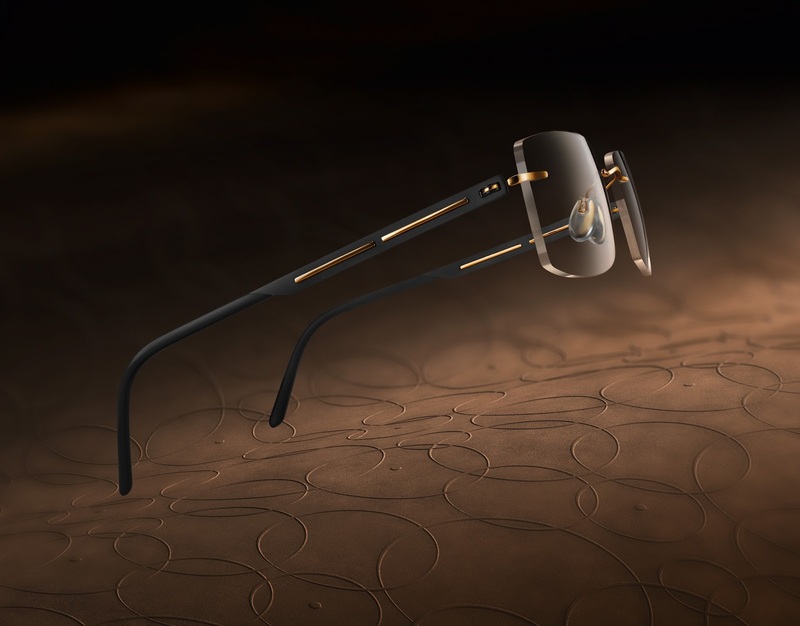 One of all the finesse handcrafted pieces is the 18-carate gold eyewear combined with Titanium. Last week Home & Art had the great chance to travel to Linz to visit the Headquarter and the production site of Silhouette International. It was a very interesting and impressing tour to see the technology and production sequences - there are almost 250 steps from the beginning to the final end. Great design and incredible quality has its price, but I can tell you definitely you can feel and see the different. Since 2002 the NASA has used the light frame of the designer model 'Titan Minimal Art' and it's not surprising that also a lot of celebrities seen with Silhouettes glasses, like Lady Gaga, Markus Schenkenberg, Helena Christiansen and even Queen Elisabeth II own two Silhouette models. Since 2013 Cate Blanchett and Patrick Dempsey are the face of Silhouette advertising. Silhouette Internation & Grauwiler/Testa PR Agency - Thank you so much for your great hospitality and interesting tour.